We believe that bringing plants into our homes and blogs, gives you inspiration and a smile on your face. So do botanical quotes, little reminders of what’s important in life. Welcome to the Fall styling challenge! Lush tropical plants like beautiful Calatheas, colourful Anthuriums, patterned Alocasias, giant Colocasias, swaying palm trees? 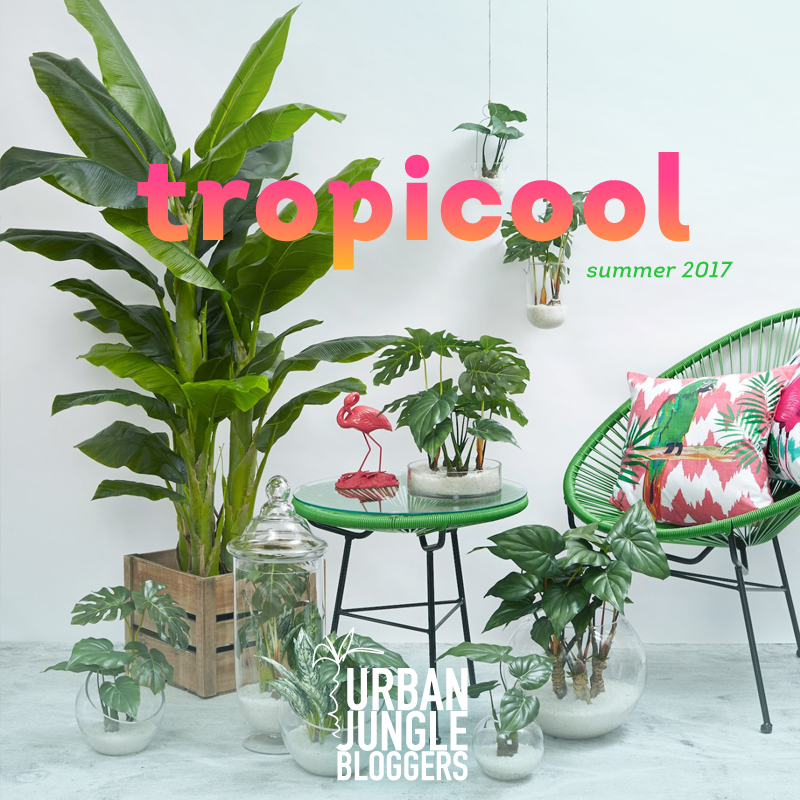 Tropicool! Hello new season! 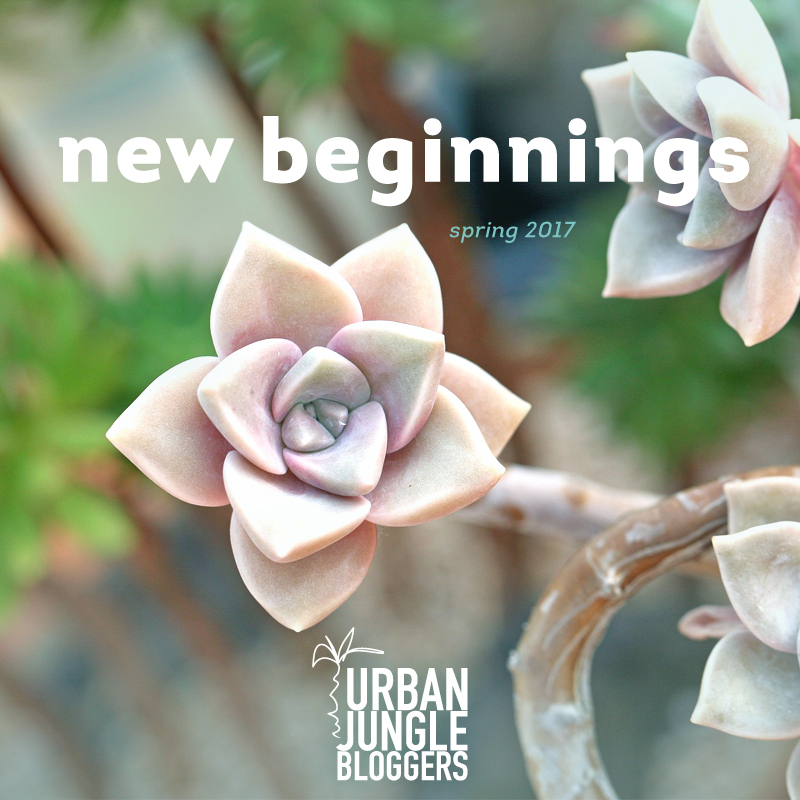 The spring topic has a fresh vibe: new beginnings! We want to celebrate the new circle of life in nature that happens in spring. 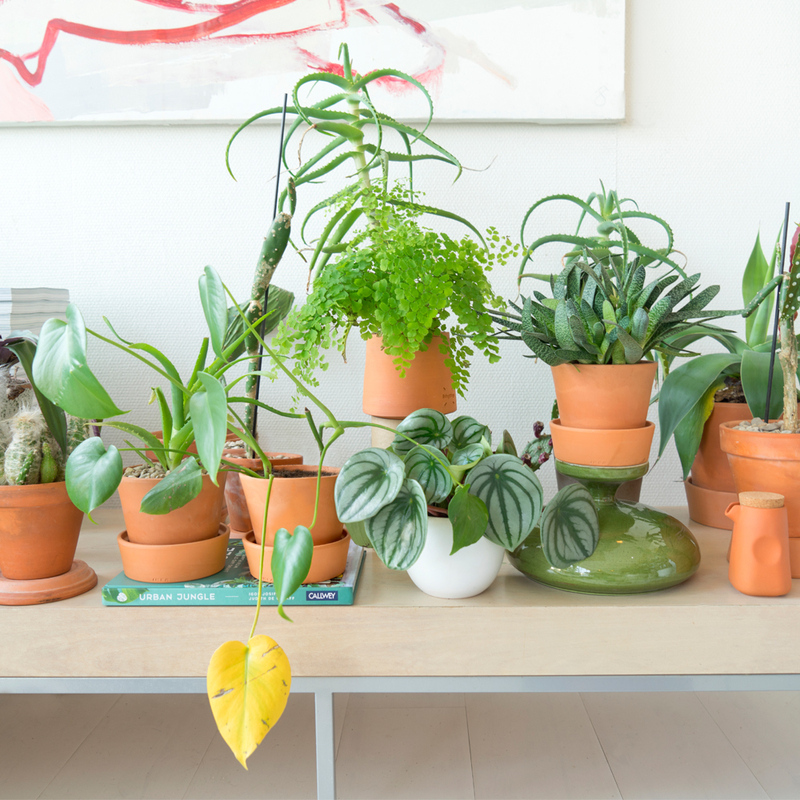 Join us in March and show your Green Oasis on Instagram, by using your favorite plants and IKEA products. Every week we will share our favorite on our Instagram account! This darker season is not only marked by cold temperatures and festive decorations, it is also the season of warm lights and cosy moments. 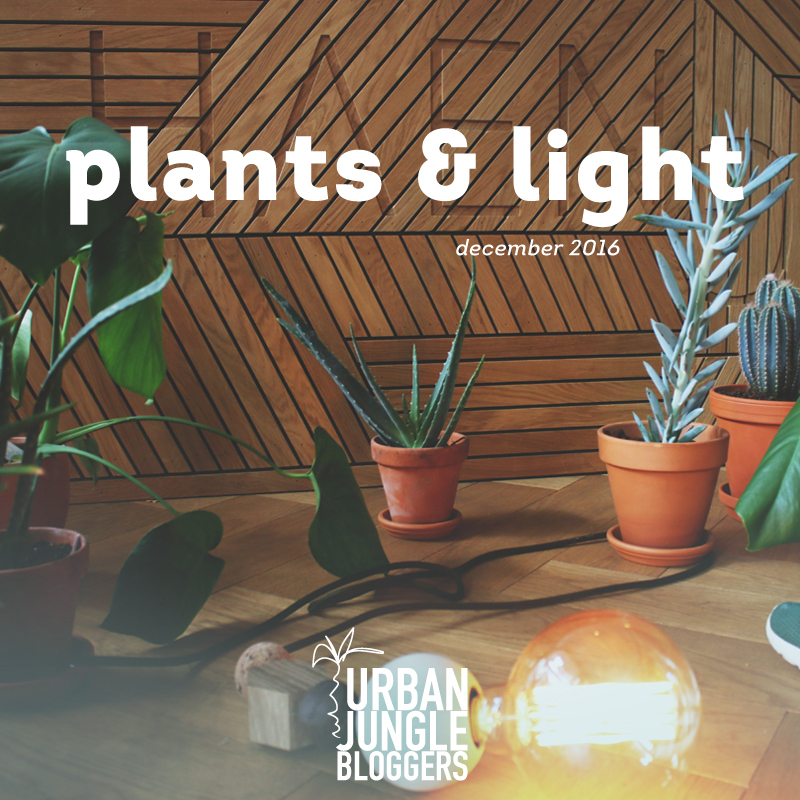 Plants & Light in focus! 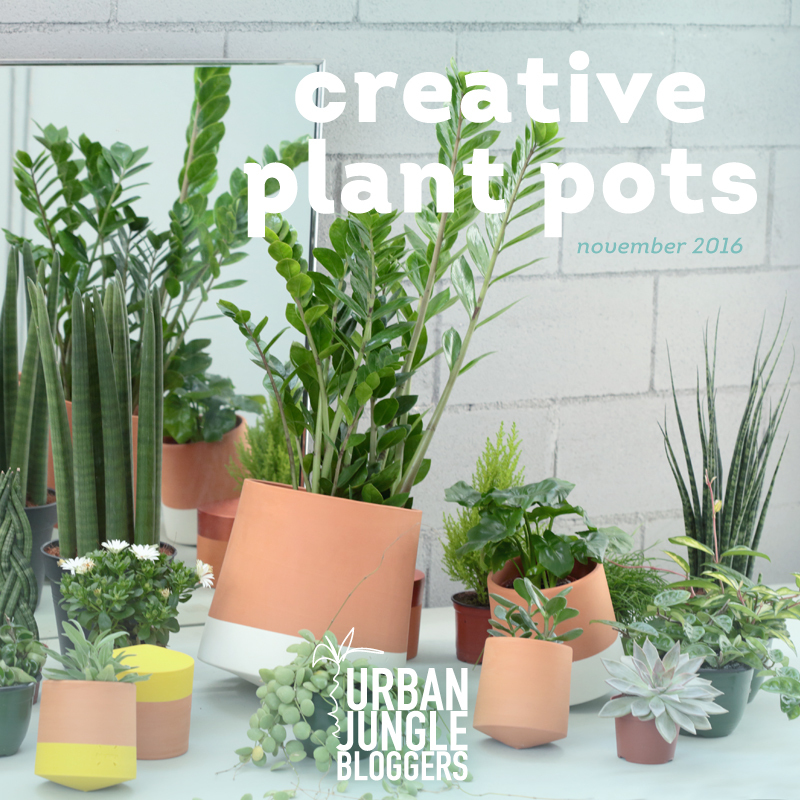 For this month’s topic, we’d like to accentuate the plants’ beauty with creative, inspiring and unusual plant pots. Find out how they compliment their plants and interior style.